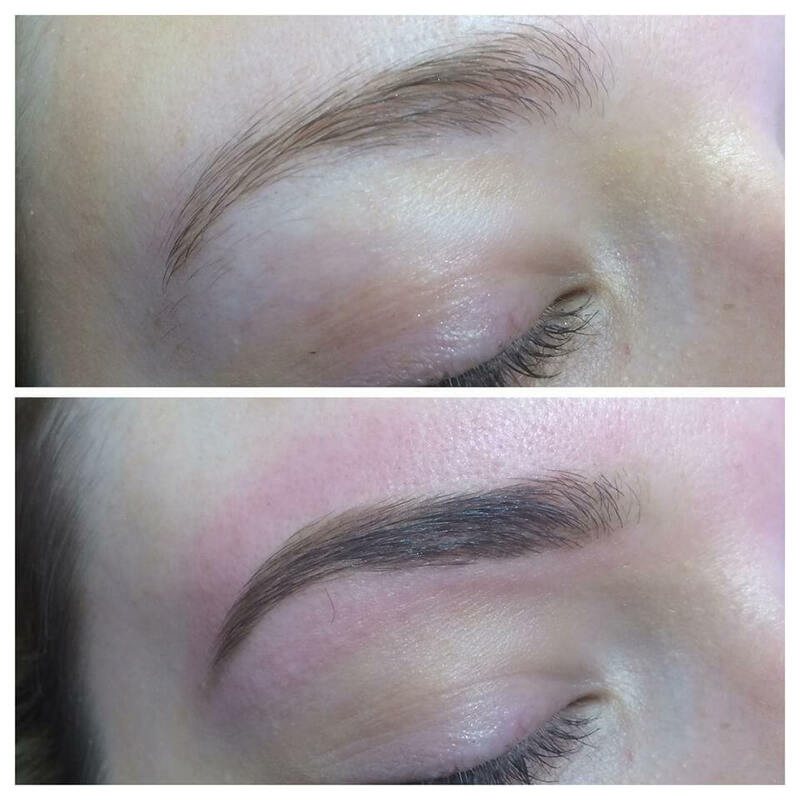 Threading is an incredibly popular form of hair removal. It is also a wonderful method for eyebrow shaping. 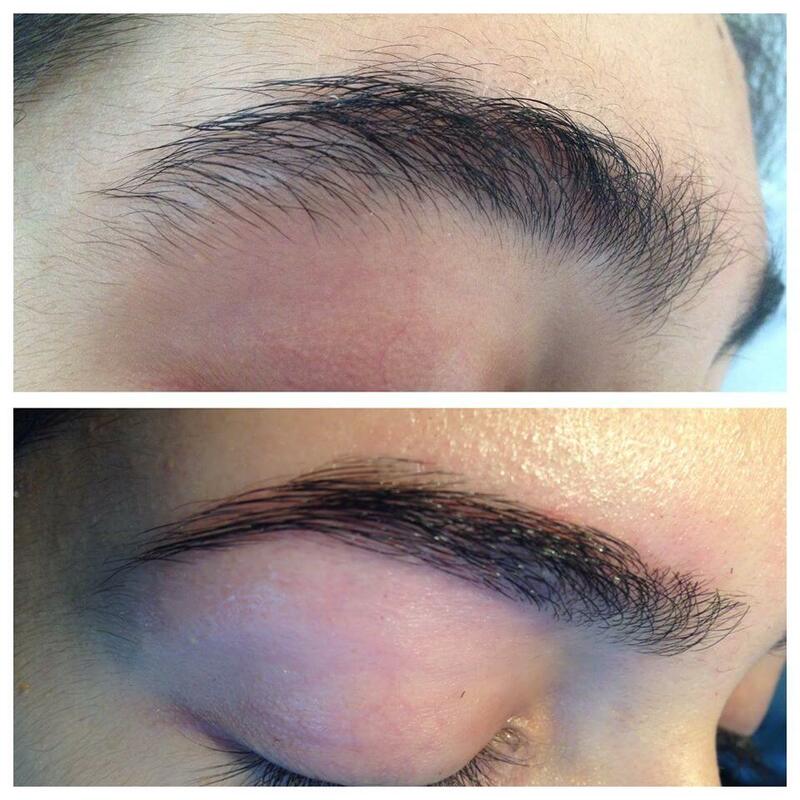 It enables amazing precision and is fast becoming the preferred method of eyebrow shaping among celebrities. It originated in Asia as a general hair removal technique and became a skill that was passed down from generation to generation. Since reaching the West it’s swiftly grown in popularity due to the speed at which it can be performed and the results achieved. It involves cotton thread being doubled, twisted and rolled across unwanted hairs to swiftly remove them at the follicle level. 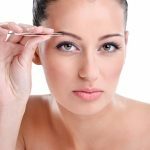 Unlike tweezing, threading can remove short lines of hair ensuring precision and control. And, as no heat or chemicals are applied it’s considered a far gentler treatment.